The first FIVE fans that tell us on Facebook which TRIAD set is their favorite set will receive a complimentary CALENDAR! 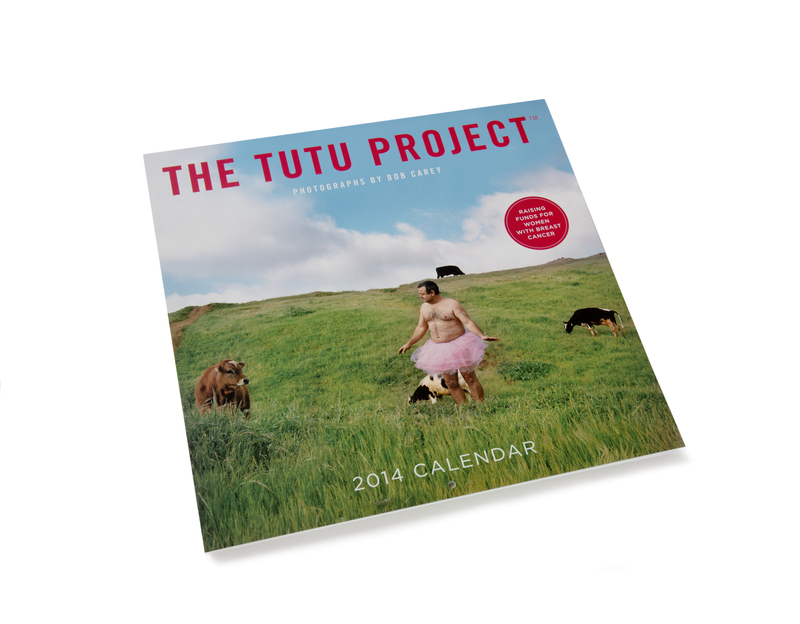 The next TEN to comment will receive a FREE SET of three The Tutu Project postcards. Note: We will ask you (via FB) to send us a direct message (within 24 hours) with your mailing address once we confirm that you were eligible to receive the product. We will be using the Time Stamp on FB comments to determine who the winners are. Postcards will be based on availability (no specific orders will be taken). USA participants ONLY. America the Beautiful is my favorite! I like “America the Beautiful”! The I love New York is my favorite! America The Beautiful!!! By far my favorite!! I like the Fan Favorites. Love them all that I’ve seen since recently signing on! Love all that you do! Fan Favorites is my favorite Triad. I love NY – I know I an not in the top 5 – but still love it. It’s hard to pick just one but i like America the beautiful ! Fan Favorites – I just LOVE the roller coaster! My favorite if America the Beautiful. I just love seeing your posts on facebook. Well I know I’m past the first five, but Fan Favorites is my choice. Bob in the snow is sheer perfection! THANK YOU everyone for the feedback! Winners to be announced shortly. America the beautiful, lincoln, new york, bloomingdales, and fan favorites! Paige! You are winner #1, please DM us your information for your Calendar. Angie, You are winner #2, please DM us your information for your Calendar. Heather, You are winner #5, please DM us your information for your Calendar. You have won a set of postcards! Please DM us your info!!! Thanks! We have our winners! Thank you to everyone that participated!!!! “You have won a set of postcards…” Shows up repeatedly on this thread, without names …how do we know? Fan favorites is my fave triad. They’re all great! I’m #50! That road in New Jersey. Loved ALL you work hard to decide! triad? didn’t know that you were part of the star trek family. America the Beautiful!! These are powerful messages of how beautiful and wonderful our country is – just stop and look and enjoy! They all are and I’ve already bought two 2014 calendars! Hi Traci Guardianofthemancubs Church Could you DM us your address? Thanks! Hi Nanci Zee Could you DM us your address? Thanks! your pictures are soooo wonderful. The snow pic really stands out, great photo work.